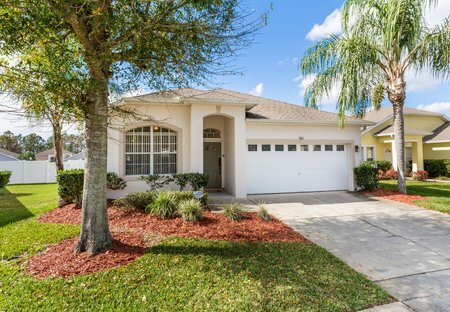 Rent villas and houses in Highlands Reserve Golf course, Florida with private pools. A home on the prestigious Highlands reserve golf community. With games room, internet access and many other extras.